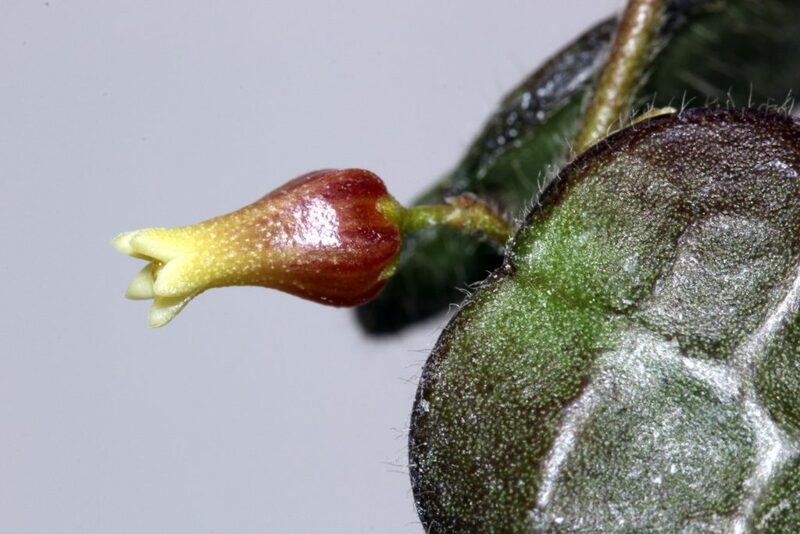 Dischidia hirsuta was presumed extinct in Singapore until its rediscovery in May of 2011. It is considered critically endangered. This entry was posted in Dischidia on February 5, 2017 by Doug.